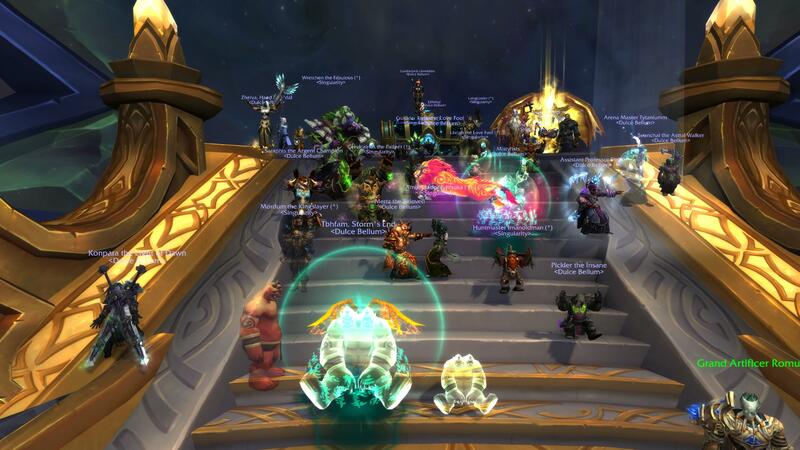 Ahead of the Curve: Heroic Argus Down! re: Ahead of the Curve: Heroic Argus Down! Thank you for driving us to victory, Martz! We couldn't have done it without you! Congratulations, all! I'm glad to see you're doing so well! Don't let the kills fool you - we're hollowed without our mom!